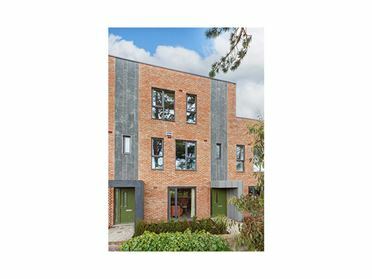 Winterbrook and DNG New Homes are delighted to present Westminster Wood, an exclusive new development of only 23 properties. 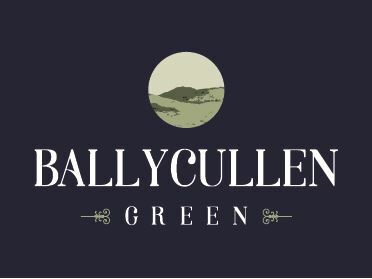 Launching in Spring 2019. 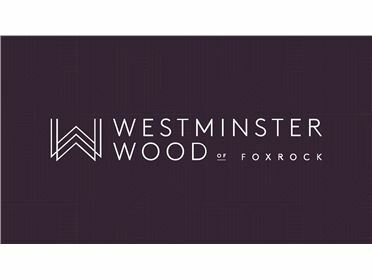 Westminster Wood will comprise an impressive collection of contemporary 4 bedroom houses, 2 & 3 bedroom apartments & duplexes and stylish 1 bedroom apartments plus study. 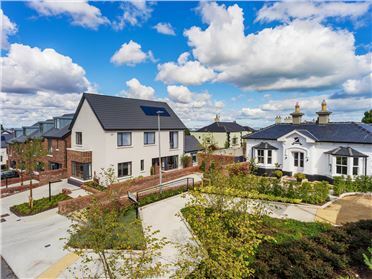 These properties have been thoughtfully designed by Ferreira Architects and are all very generous in size and will be finished to extremely high standards by Winterbrook and set within beautifully landscaped grounds. 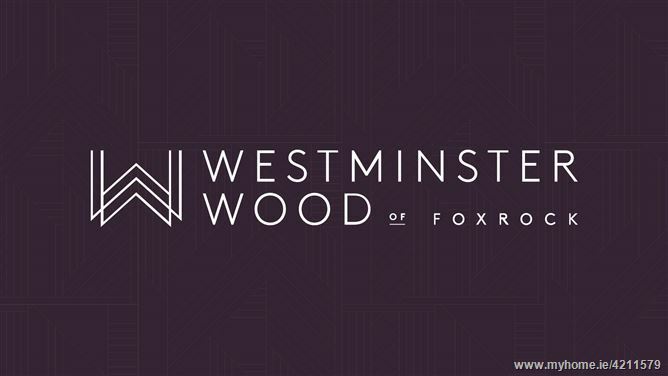 Westminster Wood of Foxrock, is a leafy suburb in South Dublin and is one of Dublinâ€™s finest addresses. 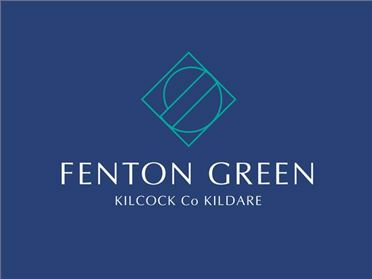 Ideally positioned close to Foxrock, Deansgrange, Cabinteely & Stillorgan Villages, there is an excellent choice of amenities on your door step including Dublinâ€™s leading schools, an array of specialist shops, local cafes, eateries and restaurants, transport links and an abundance sports and leisure facilities to include many golf, health and tennis clubs in the area. 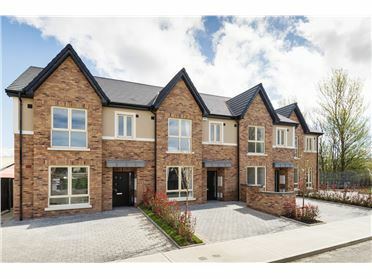 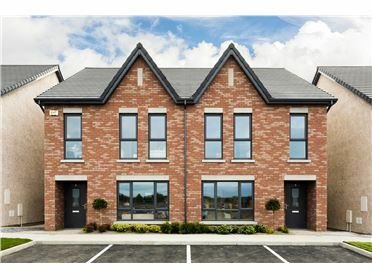 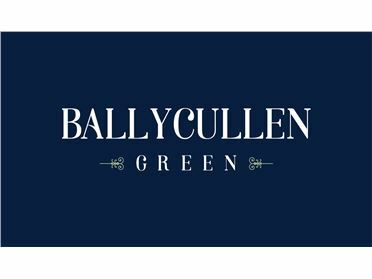 The development is a stoneâ€™s throw away from the Loreto College Foxrock and moments away from the N11 with its superb QBC 46a, 75, 84x & 145. 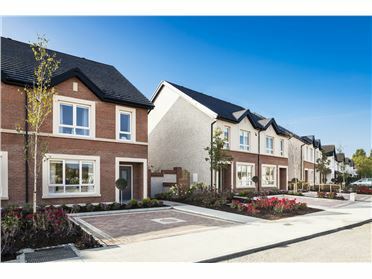 Register your interest now at www.westminsterwood.ie and we will keep you updated in advance of the launch in Spring 2019.